Auteur: Feininger, Andreas, Uitgever: Harry N. Abrams, 231 pagina's, ISBN: 9780810909199. 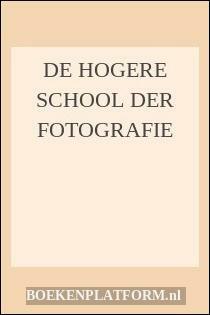 Boeknummer van verkoper: 85173. Cloth with dustjacket, 32 cm, 231 pp. Ills. : black and white illustrations. Cond. : zeer goed / very good. ISBN: 0810909197.